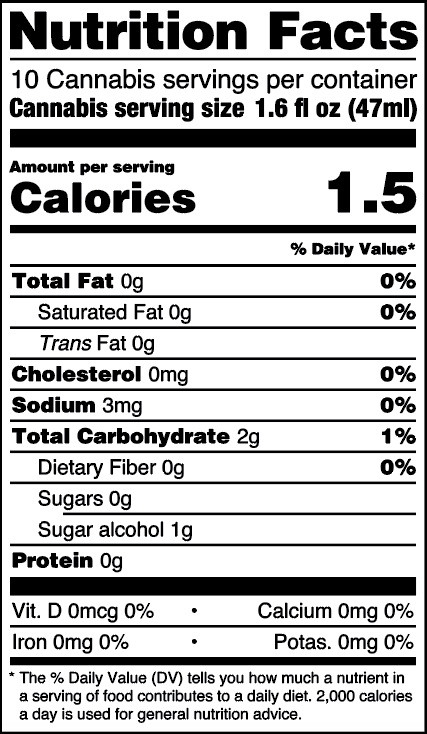 Only 1 grams of sugar per bottle and 2 calories per serving. Satisfy your thirst with our organic fruit-infused cannabis beverage. In order to easily microdose, our see-through milligram indicator allows for an accurate 2.5mg THC dose every time. 1 capful = 0.5mg THC. 16 oz bottle, child resistant cap. 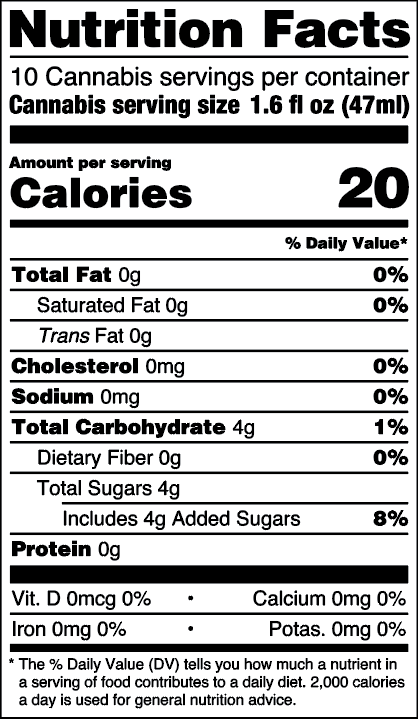 VEGAN, NO GLUTEN, NON-GMO, LOW CALORIE, NO ADDED SUGAR, NO ARTIFICIAL SWEETENERS. Sweetened with organic Erythritol + Stevia. Start with a 2-4mg THC dose (4-8 capfuls) and wait 45 minutes before drinking more. Drink Responsibly. Refrigerate after opening. Tastes best cold. Purified Water, Organic Cane Sugar, Organic Raspberry Juice Concentrate, Natural Flavor, Organic Fruit and Vegetable Juice (for color), Citric Acid, Sodium Benzoate, Cannabis Extract, Acacia Gum, Potassium Sorbate. Contains a 1:1 CBD to THC Ratio. Research indicates that CBD provides a range of therapeutic benefits and helps relieve anxiety sometimes associated with THC. In order to easily microdose, our see-through milligram indicator allows for an accurate 5mg CBD + 5mg THC dose every time. 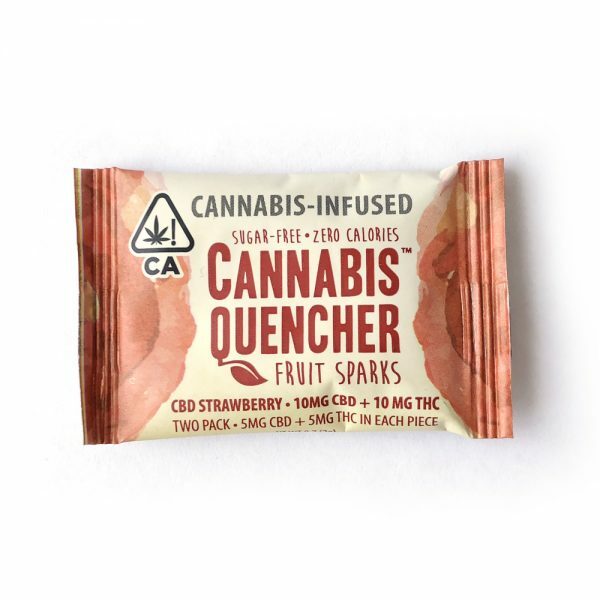 1 capful = 1mg CBD + 1mg THC. 16 oz bottle, child resistant cap. 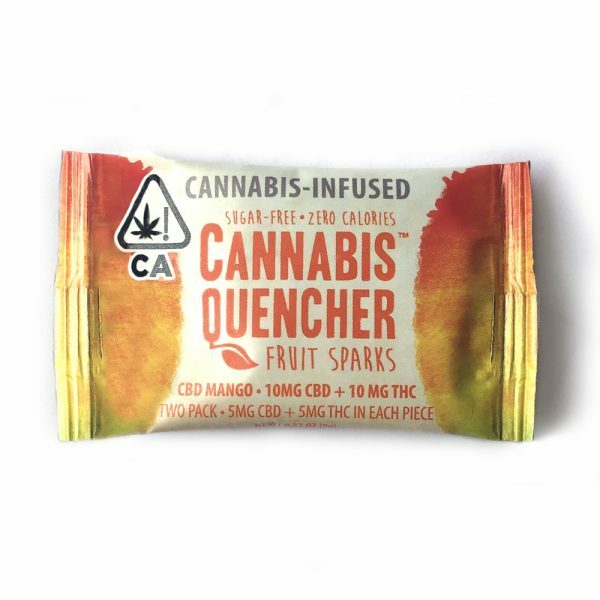 An organic mango infusion, this tropical refresher naturally contains the terpene myrcene which has been shown to enhance the euphoric effects of THC. In order to easily microdose, our see-through milligram indicator allows for an accurate 10mg THC dose every time. 1 capful = 2mg THC. 16 oz bottle, child resistant cap. 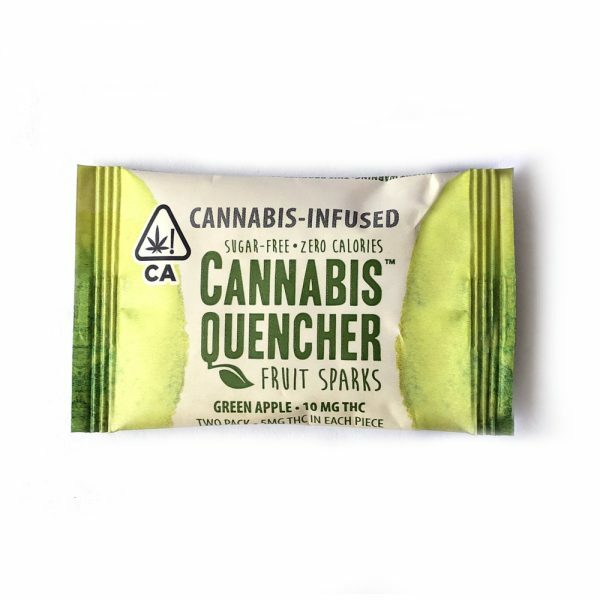 A new crowd favorite, Our organic hibiscus fruit-infusion has crisp notes of tart, refreshing flavor. 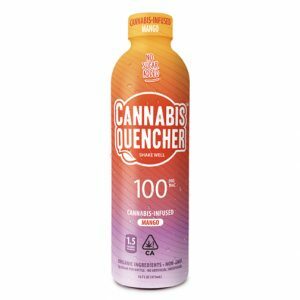 In order to easily microdose, our see-through milligram indicator allows for an accurate 10mg THC dose every time. 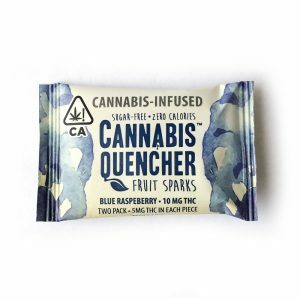 1 capful = 2mg THC. 16 oz bottle, child resistant cap. Contains a 4:1 CBD to THC ratio. 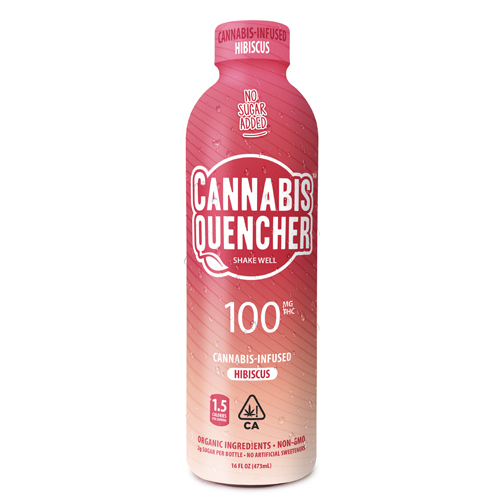 A new crowd favorite, Our organic 4:1 CBD Hibiscus fruit-infusion has crisp notes of tart, refreshing flavor. 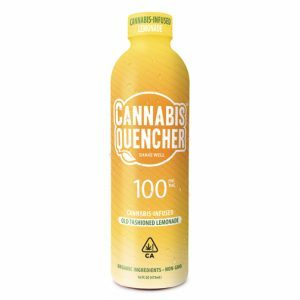 Research indicates that CBD provides a range of therapeutic benefits and helps relieve anxiety sometimes associated with THC. In order to easily microdose, our see-through milligram indicator allows for an accurate 10mg CBD + 2.5mg THC dose every time. 1 capful = 2mg CBD + 0.5mg THC. 16 oz bottle, child resistant cap. Our most popular flavor blends sweet strawberry and tart lemonade for a bright pink treat. 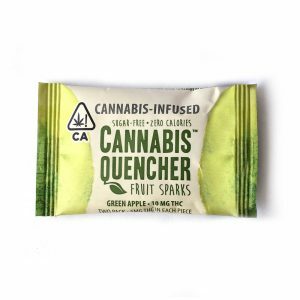 Infused with organic strawberries & lemon juice and sweetened with organic cane sugar. In order to easily microdose, our see-through milligram indicator allows for an accurate 2.5mg THC dose every time. 1 capful = 0.5mg THC. 16 oz bottle, child resistant cap. 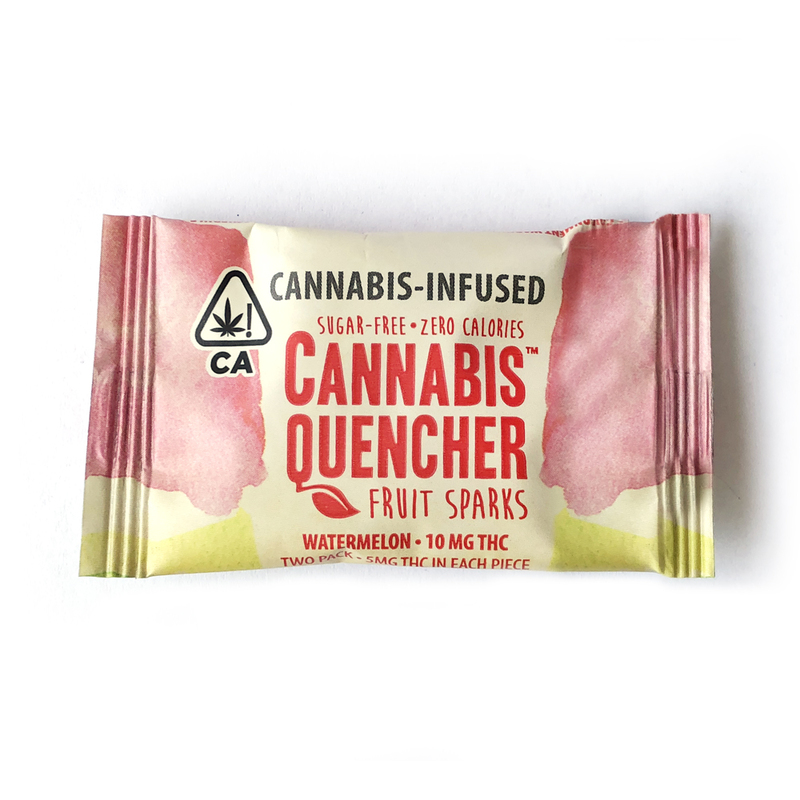 The fruity goodness of our award winning infused beverages in a suckable lozenge. 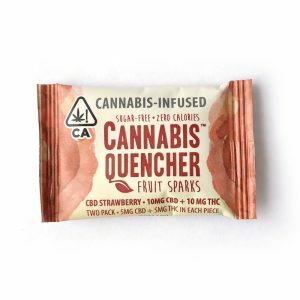 Each Watermelon two-pack contains two microdosed lozenges with 5mg THC each. Satisfy your thirst with our organic fruit-infused cannabis beverage, sweetened with organic cane sugar. In order to easily microdose, our see-through milligram indicator allows for an accurate 10mg THC dose every time. 1 capful = 2mg THC. 16 oz bottle, child resistant cap. 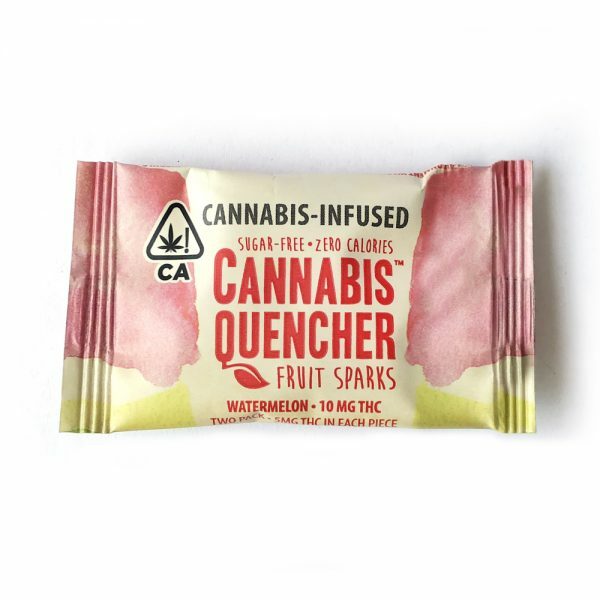 The fruity goodness of our award winning infused beverages in a suckable lozenge. Each Green Apple two-pack contains two microdosed lozenges with 5mg THC each. The fruity goodness of our award winning infused beverages in a suckable lozenge. 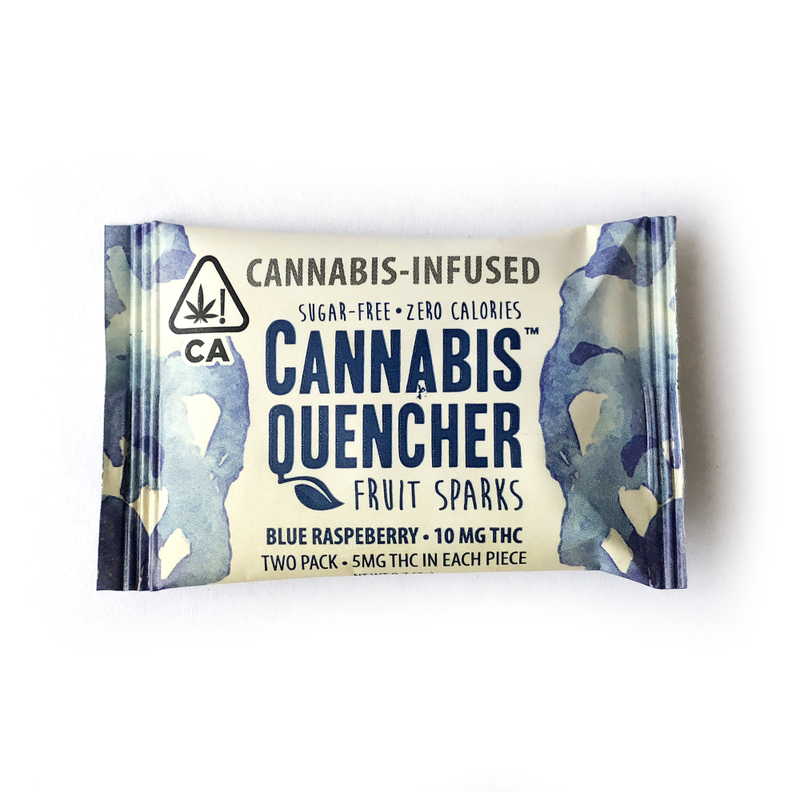 Each Blue Raspberry two-pack contains two microdosed lozenges with 5mg THC each. 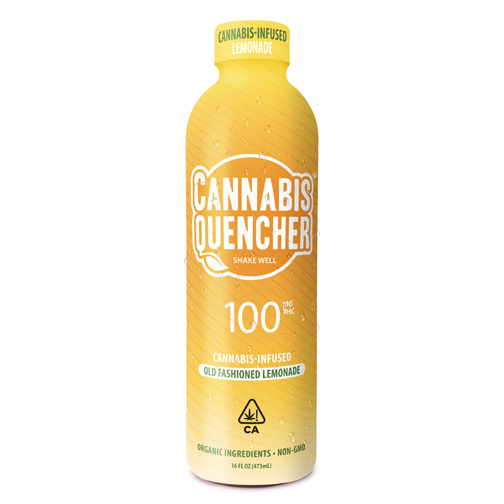 A throwback classic infused with organic lemons and sweetened with organic cane sugar. In order to easily microdose, our see-through milligram indicator allows for an accurate 10mg THC dose every time. 1 capful = 2mg THC. 16 oz bottle, child resistant cap. Our most popular flavor blends sweet strawberry and tart lemonade for a bright pink treat. 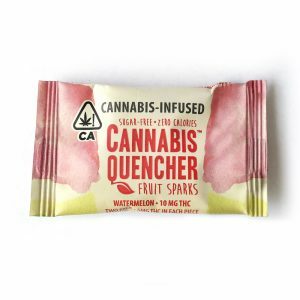 Infused with organic strawberries & lemon juice and sweetened with organic cane sugar. In order to easily microdose, our see-through milligram indicator allows for an accurate 10mg THC dose every time. 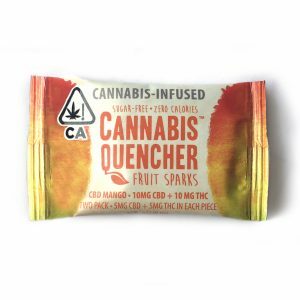 1 capful = 2mg THC. 16 oz bottle, child resistant cap.